If you're serious about keeping your company's information safe (which I'm guessing you are?) then it's important you understand how perfect security planning comes into place. 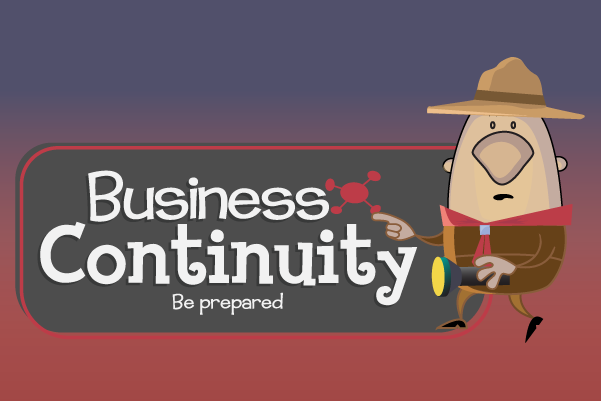 If you understand how a Business Continuity Plan works (and what one is for that matter), then you're already one step closer to protecting your company's data, profits and, of course, your job.